A medley of questions from Petrology to Pixie and Dixie. The Picture Round is name the Sports Brands and the Wild Card is an appearance stat about MOTD’s Mr Lineker. Q10. Petrology is a term for the study of the origin, structure, and composition of what? 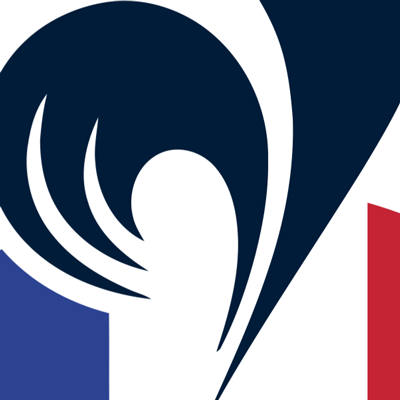 Q12. Which singer had both the number one and number two singles of the UK charts for several weeks at the start of 2017? Q28. Wenlock and Mandeville, the dreadful London 2012 Olympic mascots, were described by one Canadian newspaper as the product of a “drunken one-night stand between a Teletubby and…” what other well known TV character? Q33. What was the name of the cat who chased Pixie and Dixie in the Hannah Barbera cartoon series? Quiz 94s Picture Round is can you name the Sports Brands from these extreme crops of their logos? 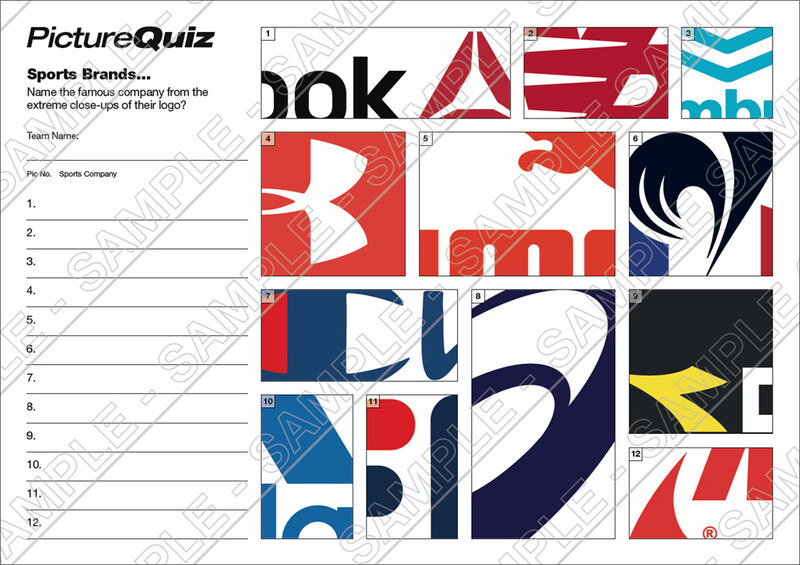 Above is a low-res sample of the Quiz 094s Sports Brands Picture Round, click for a higher resolution version. The Picture Round download is a three page high quality PDF with the answers on page 2and the logos in all their glory on page 3. Quiz 094s Wild Card Question is a MOTD statistic about a certain Mr Lineker?